For most actors, joining the Actors Equity Association is a game-changer — a path to more exposure and higher wages. 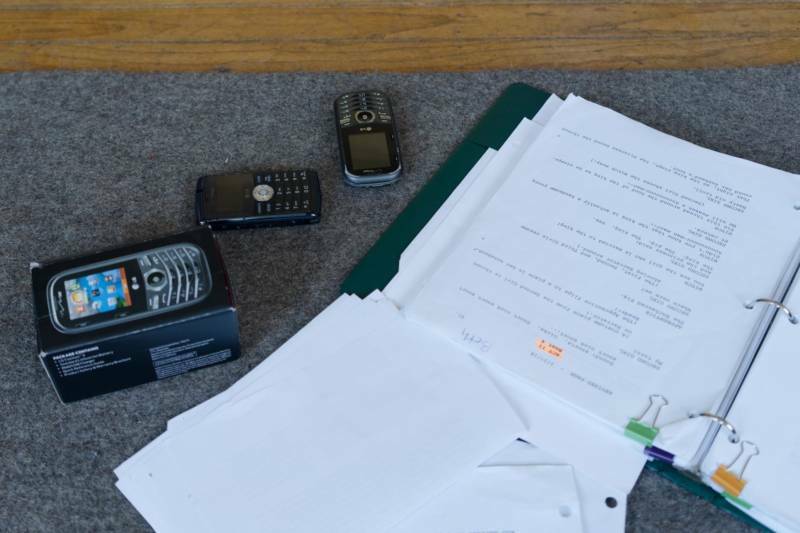 Union actors in the Bay Area can often make hundreds of dollars more per week onstage than their non-Equity counterparts, not to mention additional income from lucrative advertising, TV and movie work. But Beth Wilmurt has never joined the union, despite having several opportunities to do so over a nearly three-decade career. 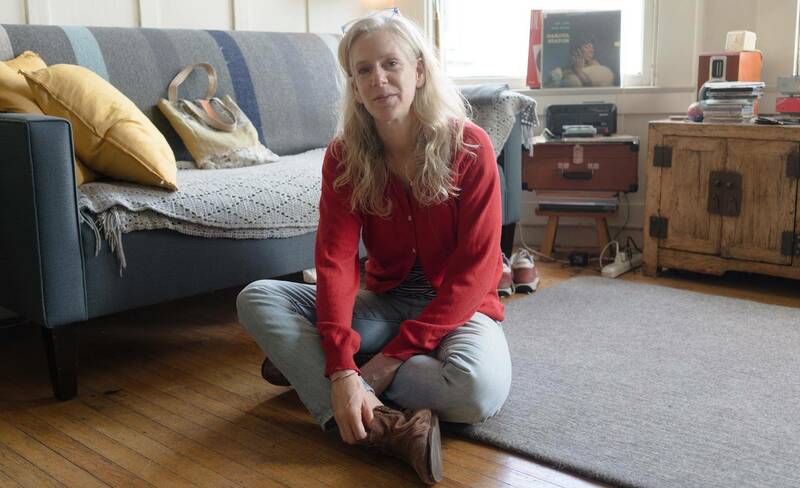 One of the most multifaceted and respected theater artists in the Bay Area, she says she’s simply not willing to compromise creativity for compensation. As a result, on average she makes just $6,000 a year acting. With teaching and other gigs, Wilmurt makes, on average, a whopping $30,000 a year. Money is clearly not a motivating factor. 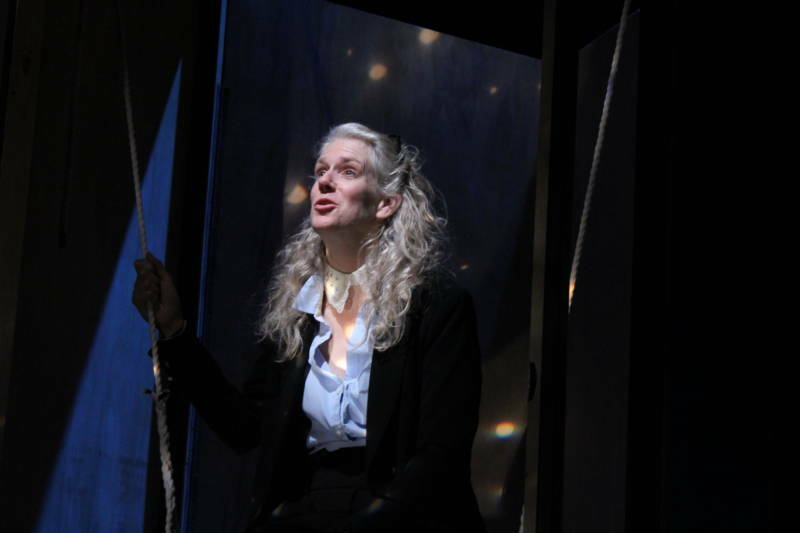 Wilmurt has appeared in around 60 productions over nearly three decades. She's a company member of Berkeley’s Shotgun Players, where she’s appeared in many shows; her latest, Iron Shoes, is opening this week. 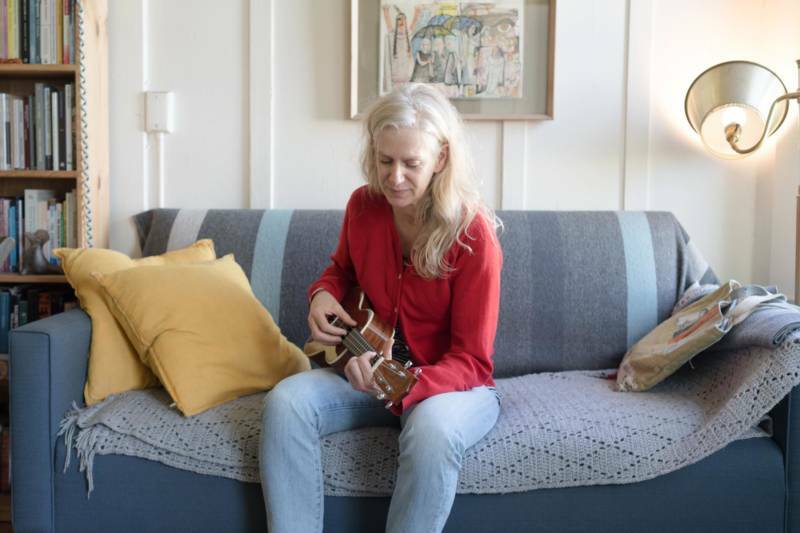 Her work spans everything from traditional stage plays by both dead and living playwrights, to underground cabaret shows in which she sings and plays ukulele, to experimental theater pieces involving acts of extreme physical daring. Wilmurt isn't a trust-fund baby or trophy wife to a startup millionaire. And so appearing on stage is just one of many ways she manages to stay in the Bay Area, which she’s called home her entire life. When she’s not rehearsing by day and/or performing by night, Wilmurt spends much of her time teaching music. She directs the San Francisco Community Music Center’s children’s and senior choruses. She teaches at Leonard R. Flynn Elementary School in the Mission, and returns each summer to lead workshops at Sugarloaf Fine Arts Camp near Tahoe. Wilmurt's also done quite a bit of babysitting to make ends meet. And she's received several grants for her work from organizations like the Belle Foundation, Theatre Bay Area and the Aurora Theatre. Most people would agree that the odds against living in one of the world’s most expensive cities on Wilmurt’s annual income of $30,000 are considerable. There are people who spend that much money on a single month’s rent in San Francisco. 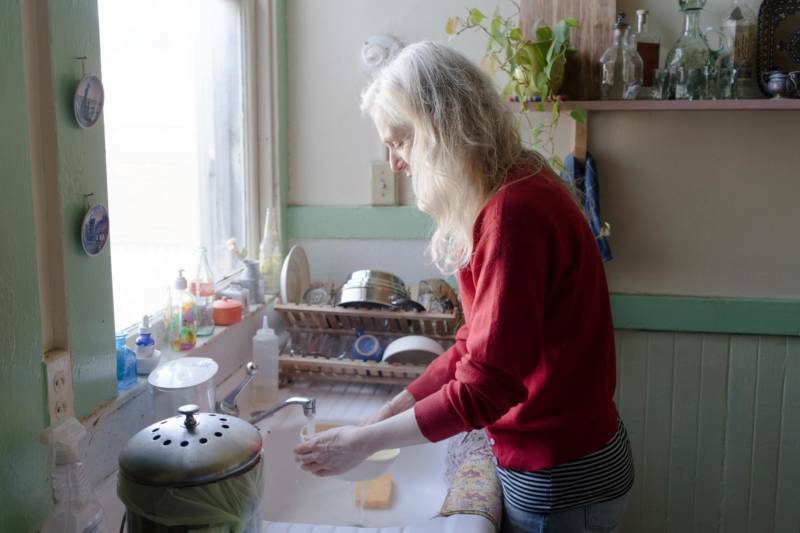 Wilmurt has also gone most of her life without health care, though she currently does have a plan that costs her $100 a month. 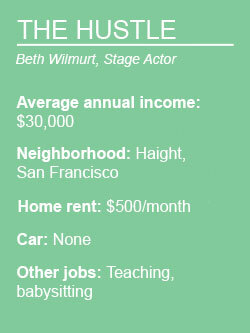 Yet despite the challenges, Wilmurt has no plans to leave acting, teaching or, for that matter, San Francisco. She says she's thinking of taking on private students to boost her bottom line.